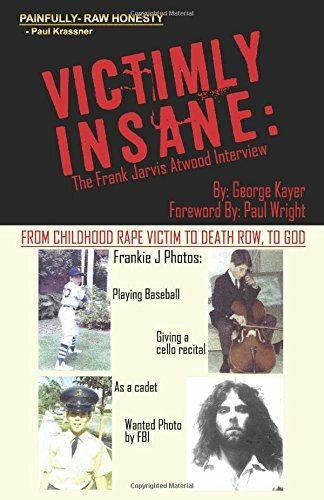 The long awaited autobiography by Frank and Rachel Atwood is now available on Amazon.com and Barnes and Noble.com. 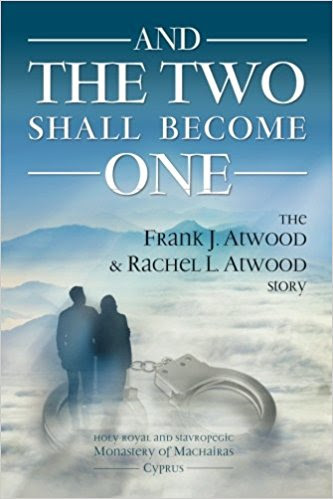 And the Two Shall Become One: The Frank Atwood and Rachel Atwood Story. How do we reconcile the death sentence – specifically, a sentence of death that was pronounced on the 8th of May in 1987 – with our marriage, and more importantly, with eternal life? In order to answer this question, we need not only to look back, but especially, to look forward. Control units are supermax prisons designed to control the thinking of prisoners through carefully contrived sensory deprivation tactics and focusing of the prisoners’ attention on immediate concerns. It is precisely these strategies that disable prisoners via a psychological, physical, and spiritual breakdown as the means by which to compel mindless compliance. These exercises in demoralization expose prison officials as master manipulators of inmates’ lives; with this control over housing assignments, medical care, food, property, mail, recreation, and other conditions, each prisoner is relegated to government imposed inferiority in order for authority’s goal to be met: the crushing of the human spirit and hope.